Kirk is a Dallas, Texas native with excellent product knowledge of the North Central Texas region. He collaborates with premier producers and landfills throughout most of Texas to service projects in a cost effective and reliable manner. 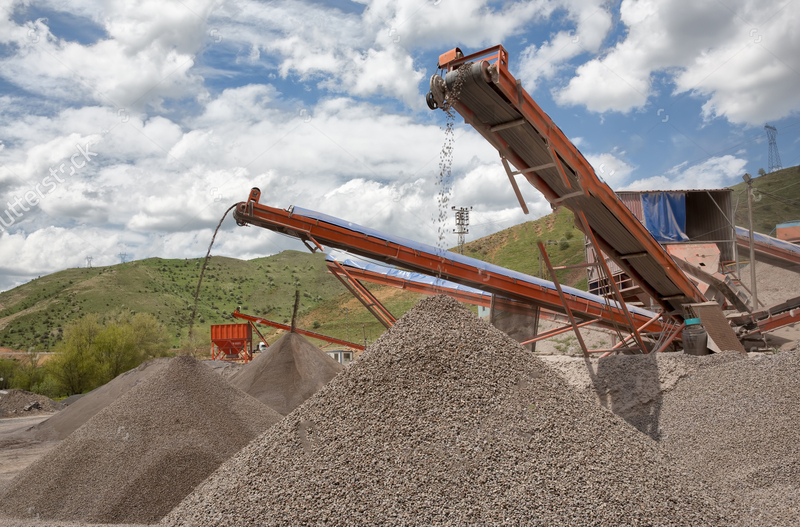 Aggregates Now partners with earth-building material mining and construction aggregate producers who meet stringent environmental specifications. Many of the materials that we use are the same as those found in major construction and infrastructure projects throughout Texas. We carefully select mining operations and aggregate producers that share our commitment to preserve and protect the Texas environment.